In this excerpt from James Belich's popular and acclaimed history series, George Grey returns to the governorship in the wake of the costly Taranaki war. Now bitter, secretive and reluctant to share power, he talks peace while secretly planning to strike at the heart of the King Movement in Waikato. As gunboats patrol the Waikato river and a great road is painstakingly built to take his army south, Grey fabricates plots and conspiracies, convincing London to send more troops and ships, until the military balance of power tips in his favour. People of the Waikato makes frequent pitstops along the 425 km path of NZ's longest river. Made in an era of post-war electricity shortages, the film balances requisite beautiful scenery with excursions into the Waikato's extensive hydroelectric system: including then-unfinished fourth dam Whakamaru, whose development was slowed by the discovery of clay in the foundation rock. Alongside brief glimpses of those who live and work on the river, there is footage of stunt-filled canoe races, Turangawaewae Marae, and a veteran boatman tugging coal. 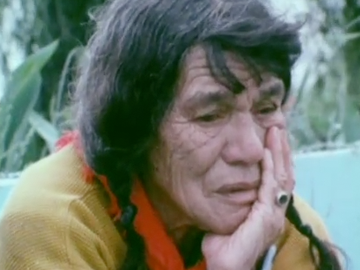 Tangata Whenua was a groundbreaking six-part series from 1974, on Māori. 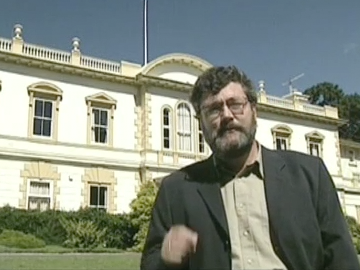 Barry Barclay directed, and historian Michael King was writer and interviewer. 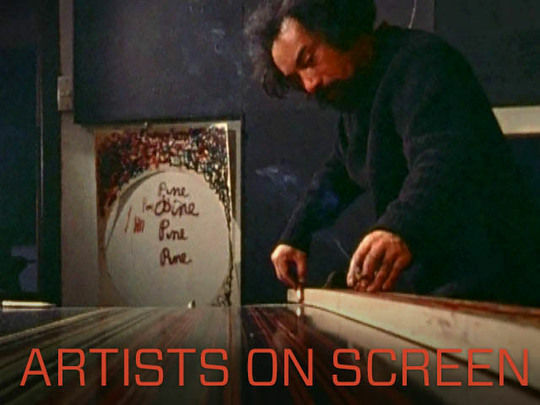 Each episode (remarkably screening in primetime on Sunday nights) chronicled a different iwi and included interviews with kaumātua — a first for New Zealand screens. This episode looks at the people of Waikato, and focuses on the Kīngitanga (Māori King Movement), examining why a movement formed in the Waikato in the 19th century to halt land sales and promote Māori authority has contemporary relevance. When Mount Tarawera erupted on 10 June 1886, it took over 100 lives. It was also thought to have destroyed the Pink and White Terraces on Lake Rotomahana, then hailed as the eighth wonder of the natural world. 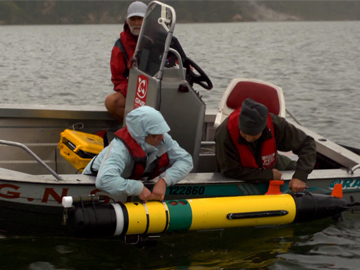 This documentary follows a team of New Zealand and American scientists — led by Kiwi geologist Cornel de Ronde — as they scour the lake floor, to see if any traces of the legendary structures remain. Also examined are the area's history, and the lead-up to the eruption. In 2018 de Ronde robustly criticised a theory that the remains of the terraces were now partly on land. 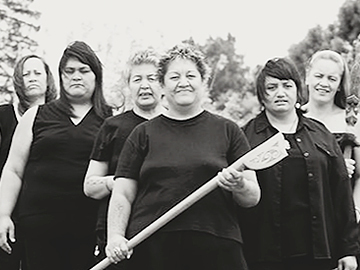 This documentary chronicles the story of Waikato women’s refuge Te Whakaruruhau, and shines a light on a subject not often shown in mainstream New Zealand media: family violence in rural areas. Written "by the women of the Waikato", the film features interviews with the women behind the refuge, who have created a space for victims of domestic violence, safe from danger. Directed by Richard Allan Litt, the documentary screens in Kiwi cinemas from March 2018, with proceeds going to the refuge. 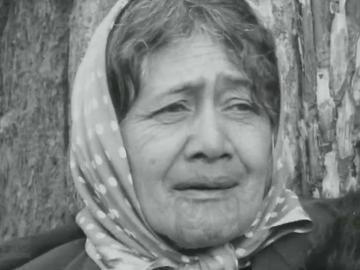 Te Whakaruruhau, founded in 1987, was the first Māori women’s refuge. Host Paul Holmes puts the life of opera star Dame Malvina Major in the spotlight and discovers her origins in a large Waikato family whose first love was country music. Guests include John Rowles and Dame Kiri Te Kanawa (a fellow pupil of their often terrifying teacher, “the tiny force behind the biggest voices”, Dame Sister Mary Leo). Major’s triumphs are revisited, as is her decision to give up her international career to farm with her husband in Taranaki. A good sport throughout, she even manages a yodel for a ukulele-led family sing-along. 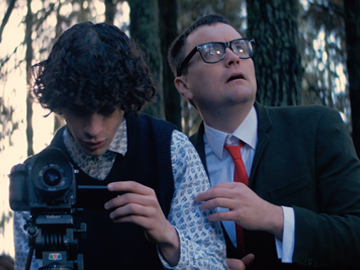 Internet comedy sensations Jimi Jackson and Thomas Sainsbury have a close encounter with some aliens in this big screen sci-fi comedy. On learning that a UFO has crash-landed near his Waikato town, Riko (Jackson) ends up clashing with Peter the 'alientologist' (Sainsbury), whose thoughts on aliens are far from friendly. Alien Addiction is the first movie from director Shae Sterling, who has directed music videos for artists including Stan Walker, Scribe, Brooke Fraser and Maisey Rika. 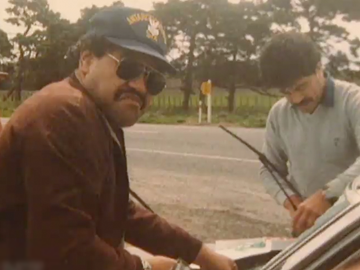 In this documentary Cherie James pays tribute to New Zealand’s best-loved entertainer, telling Billy T James story from a daughter’s perspective. 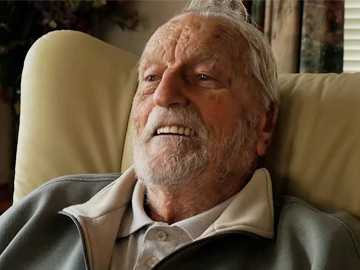 Performers who worked with Billy in his showband The Maori Volcanics also share their memories, as do family members who reminisce about Billy's early life growing up in the Waikato. Cherie provides her perspective on the well-publicised arguments that occurred after his death and why it was so important for Billy to be buried beside his mother on the sacred Taupiri mountain overlooking Huntly.